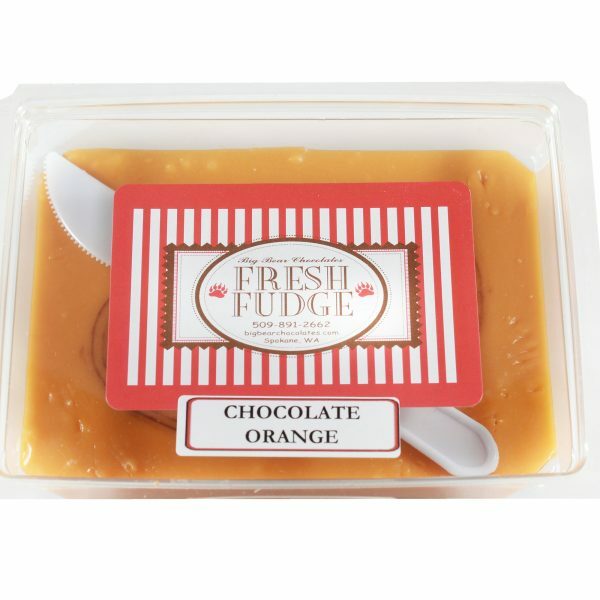 Big Bear Chocolates loves fudge! 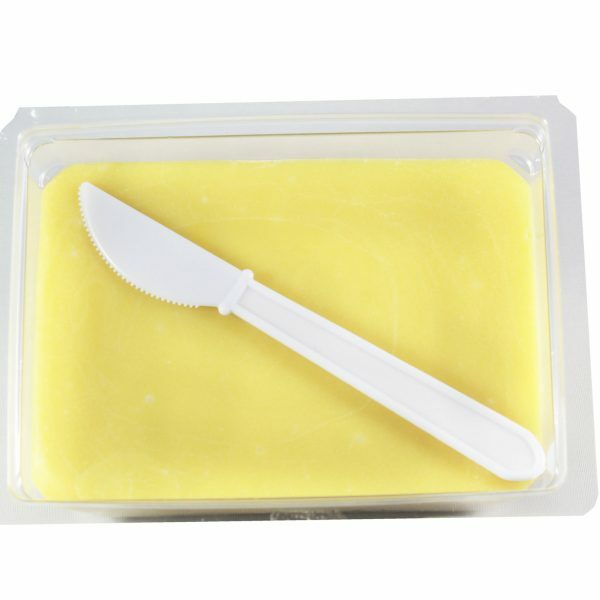 We have created a large variety for your personal enjoyment! 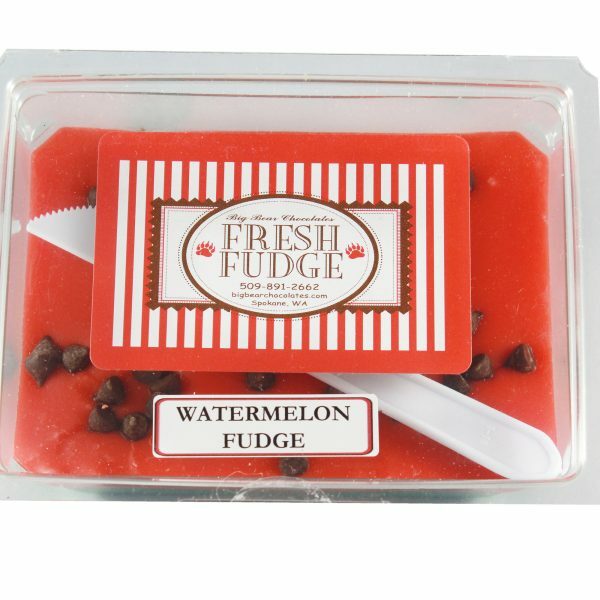 If you like fruit based fudges, we have over 5 to choose from including orange, cherry, and watermelon. 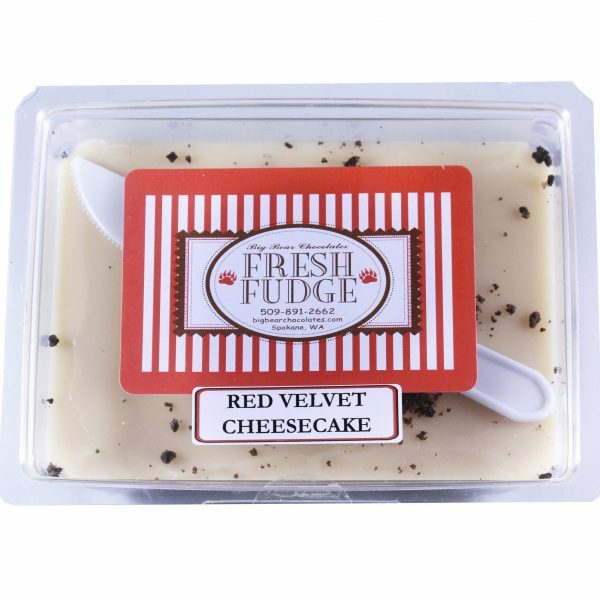 However, we like to “mix things up a little” by including some vanilla fudge based mixtures like root beer, huckleberry, and cheesecake! 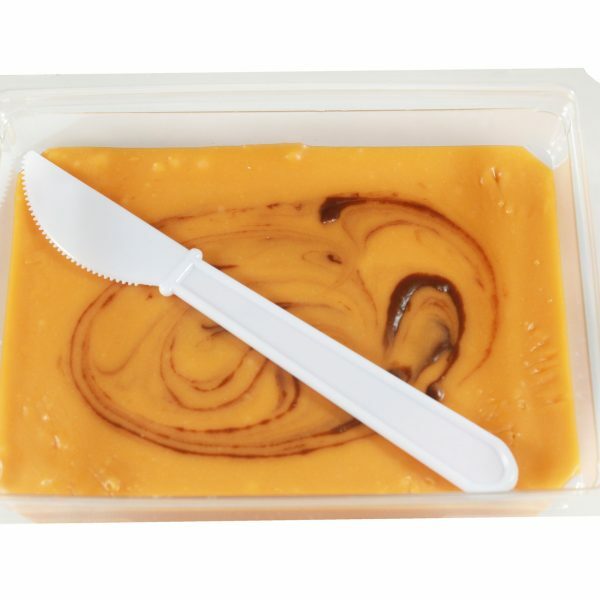 However, if your more traditional in your chocolate fix needs, we still make chocolate, dark chocolate, and turtle fudge varieties so you can keep it traditional. 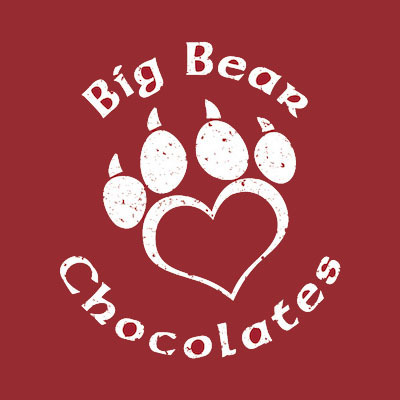 Whatever your personal taste may be, we have the perfect choice of Big Bear Chocolates treats for your family! We can’t wait for your family to enjoy this years Big Bear Chocolate goodies! 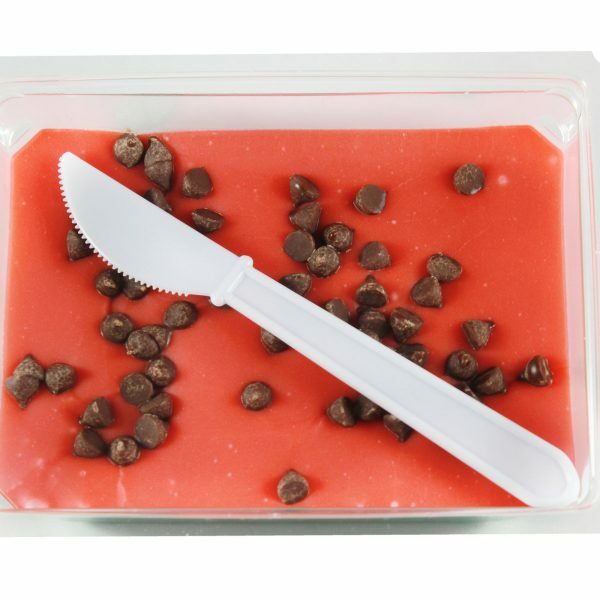 Make sure and check back often for limited releases of more confectionary goodies! We promise to keep making more great treats for years to come! 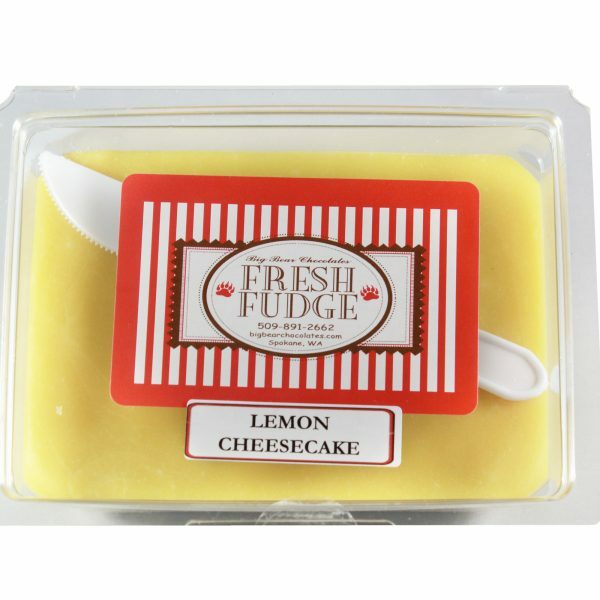 Stop by our convenient shop in the Spokane Valley mall, or order online!